The Academy of Nutrition and Dietetics, the world’s largest organization of food and nutrition professionals, recently recognized Patricia H. Terry, professor and chair of the Department of Nutrition and Dietetics, as a Fellow. This designation recognizes Terry's commitment to the field of dietetics and celebrates her professional accomplishments and pursuit of lifelong learning. 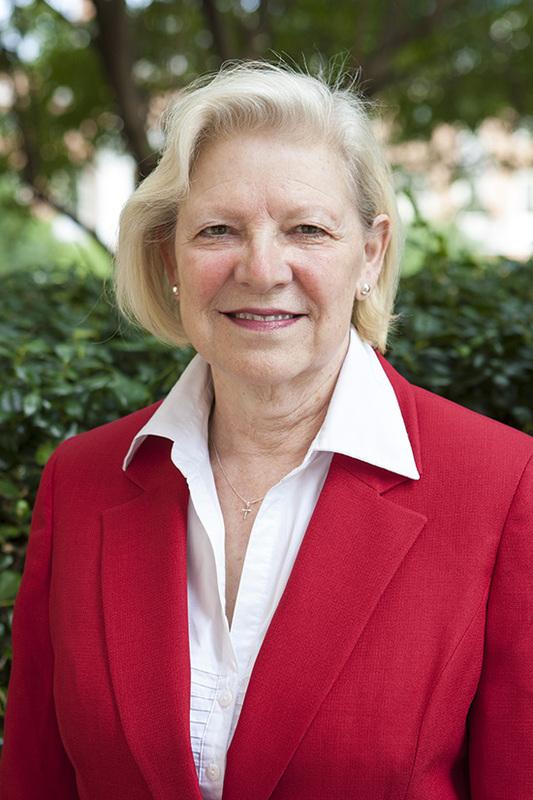 Terry joined the Samford faculty in 1990. In 2011, she was named an Academy of Nutrition and Dietetics Outstanding Educator; she was elected Outstanding Dietitian of the Year by the Birmingham District Dietetic Association in 1998 and 2006. For 18 years, Terry was a food columnist for The Birmingham News and she is a charter member of the Birmingham chapter of Les Dames d’Escoffier. In addition to student research that has been mentored by Terry and presented at the state and national level, she has written a book, Made for Paradise: God’s Original Plan for Healthy Eating, Physical Activity and Rest. Inspiration for her book came from 12 years of work as a nutritionist and educator while serving as a missionary in Venezuela. Her community activities revolve around professional issues related to nutrition and dietetics such as health fairs, healthy living seminars and cooking classes.